Interested in learning more about preventing Virulent Newcastle Disease? Attend this workshop on Virulent Newcastle Disease in Dublin on Monday, April 14th from 11:30am-3:30pm. Click HERE for this flyer to register. 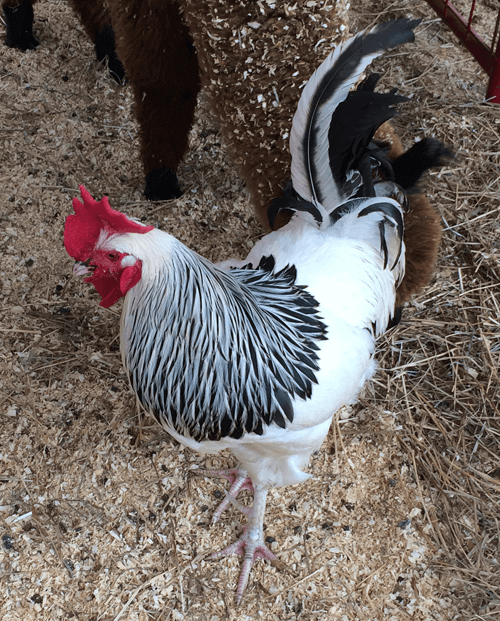 Virulent exotic Newcastle’s disease has been confirmed in a single deceased rooster, submitted from San Mateo county, but likely originating from the further East Bay area. As of today (3/17/2019), we are not aware of any other cases yet confirmed. The primary risk management and concerns by USDA are to control and prevent the spread of this highly contagious virus to commercial poultry operations. Although poultry appear to be highly susceptible, this virus is capable of infecting any bird species groups, including but not limited to pigeons, doves, parrots and others. 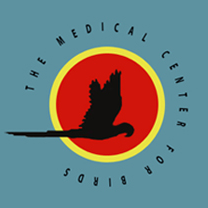 Transmission is accomplished through direct contact with other infected birds, or via indirect means with contaminated clothing, equipment or other items providing a means for the virus to be carried to other susceptible birds. Although there are vaccines that can be used, they are not recommended nor should they be employed. There is no treatment for diseased birds. Best practice is to avoid introduction to your flock. Clinical signs of disease include rapidly progressive respiratory and neurologic signs – typically causing high mortality. Click HERE for a link to further information. Do not expose your birds to other new birds until the detailed epidemiology of this current concern is settled. Should you have any significant clinical signs of disease in your flock either contact your local veterinarian or USDA, requesting investigation and diagnosis. Keep in mind that these severe clinical signs do not necessarily have to be this disease! Stay current with your knowledge through searching updates through USDA online, our practice facebook page, or website.